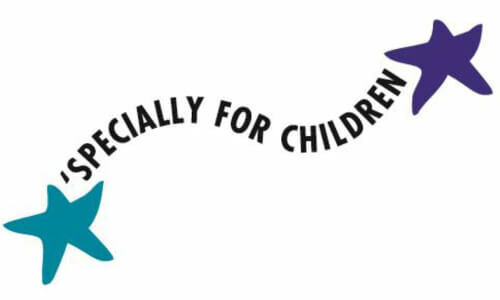 ‘Specially for Children is Central Texas’ leading pediatric group of sub specialists caring for children and adolescents with a wide range of complex medical problems. For these children, our dedicated team of physicians, nurses and other caregivers offers hope for a healthier future. Caring for thousands of patients each year, ‘Specially for Children is widely recognized for its state-of-the-art diagnostic, treatment and management of children and adolescents. Typically, children and teens are referred from their pediatrician or primary care physician for treatment of acute or chronic disorders. For more information about our services or to schedule an appointment or consultation at ‘Specially for Children, please contact the appropriate specialty by phone. This page is part of the ‘Specially for Children website.